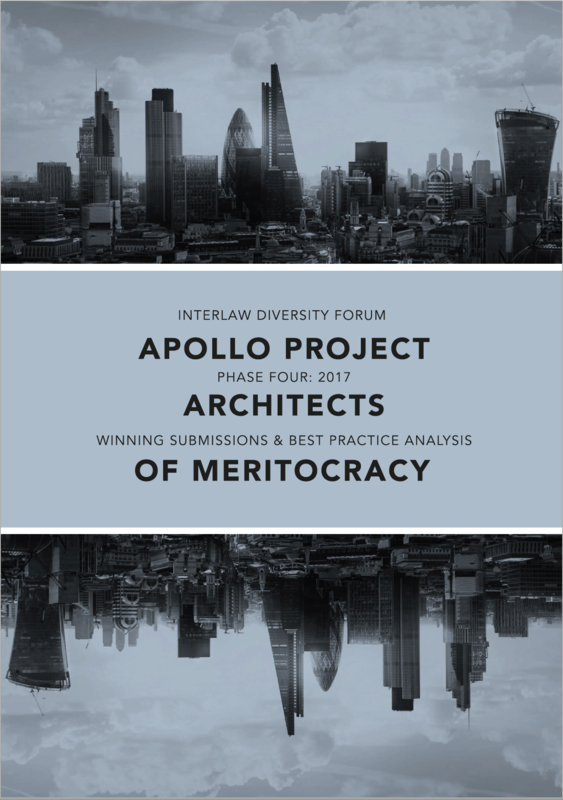 Congratulations to all this year’s Winners of the Apollo Project: Architect of Meritocracy Award. Winners were announced on 7 December 2017 at the Apollo Project Awards Breakfast at the Ivy in London. Click the image below to view the Phase 4 (2017) Winning Submissions Booklet. (Will open in a new tab).